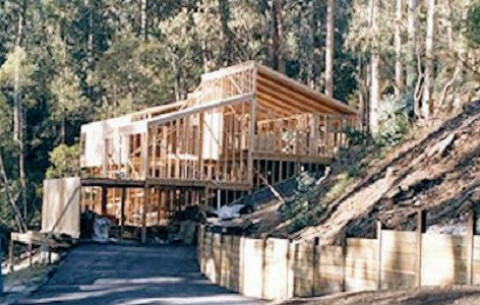 If your property could benefit from home renovation, or you have a structural problem that needs to be fixed, look no further than Mares & Dow Construction. 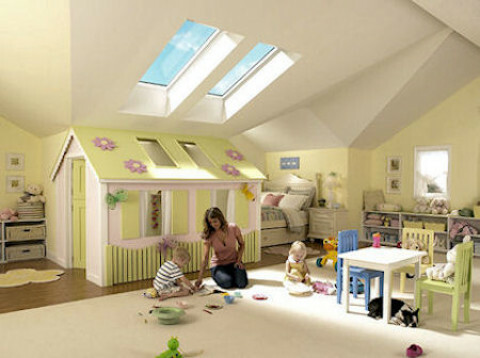 We are established home remodeling contractors that have worked on jobs of all shapes and sizes. Our wide range of trade expertise and commitment to doing the very best job possible ensures we’re the preferred home improvement contractors for many local homes. 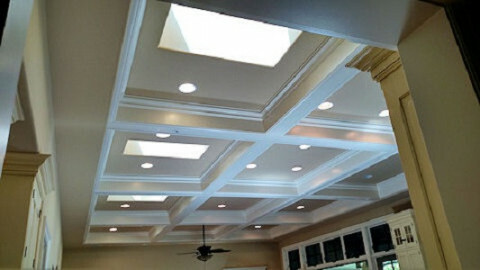 Call Mares & Dow Construction for your remodeling, foundation construction, and skylight needs.